I swear, this room can SENSE YOUR FEAR. I just run through the room lacksadaisically, like I don’t care? It’s all good. Actually worried about having to go back to my last save? 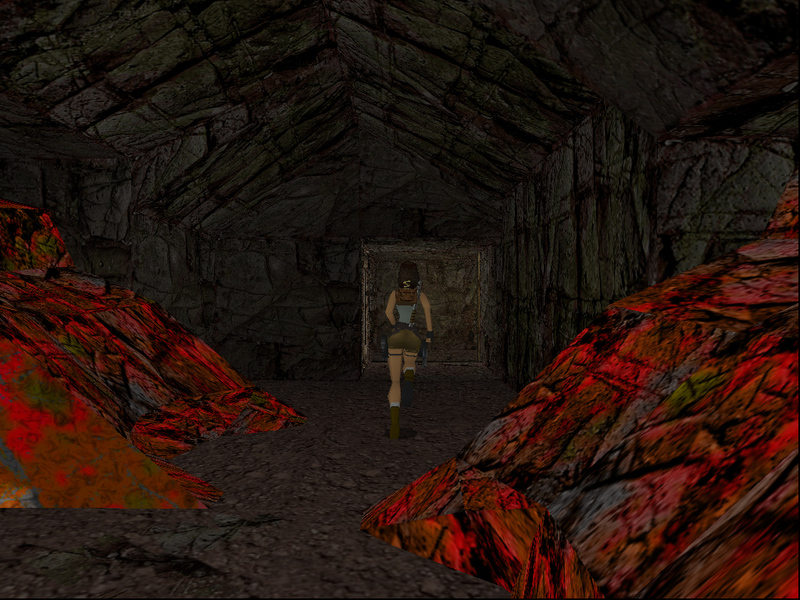 The lava walls are magnetically attracted to Lara. If nothing else, there’s definitely something funky going on with the collision detection here. 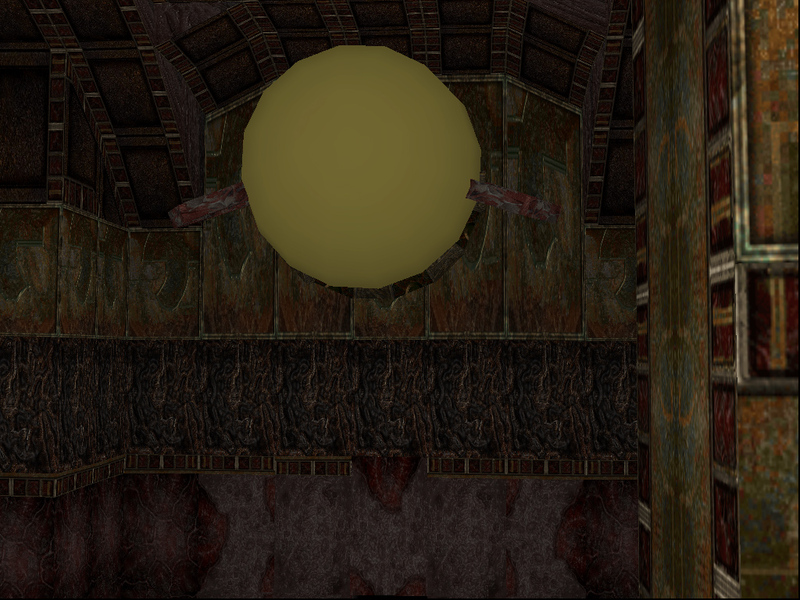 Alas, here we are: the final level of the original Tomb Raider. I thought I might be low on things to say about it since the level designers are far to busy trying to kill Lara dead to put in any beautiful vistas or meaningful symbolism, but naturally, sensible things like that don’t hold me back.